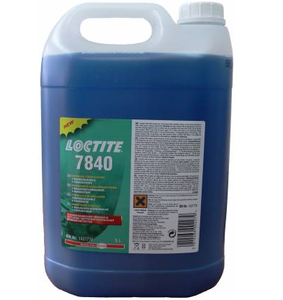 Loctite Natural Blue Industrial Cleaner. Biodegradable Solvent free non-toxic non-flammable. Diluted with water. Removes grease oil cutting fluids and workshop grime. Application area Metal working industry workshops machines floors store rooms staff areas.